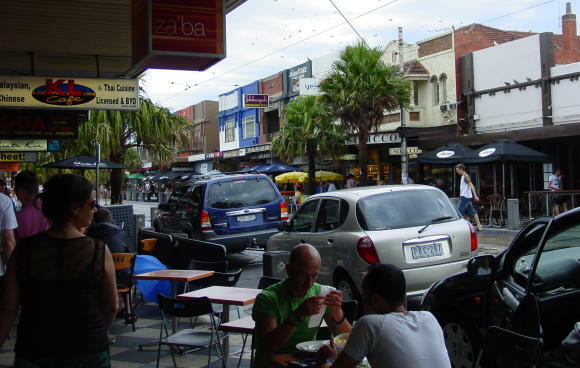 Saint Kilda, and old established suburb of Melbourne, home to the fictional jazz-age heroine Phyrne Fisher, and possibly the continental cake capital of Melbourne. 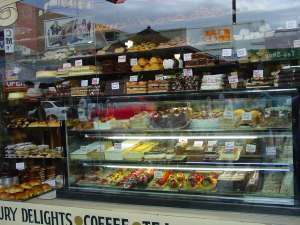 On the weekends people flock to Saint Kilda to eat at the cafes or shop at the waterfront market. Getting there: Saint Kilda tram from Swanston Street, Melbourne.